Welcome to our page. We are a bluegrass music club run by Mark Panfil in Hamburg NY. 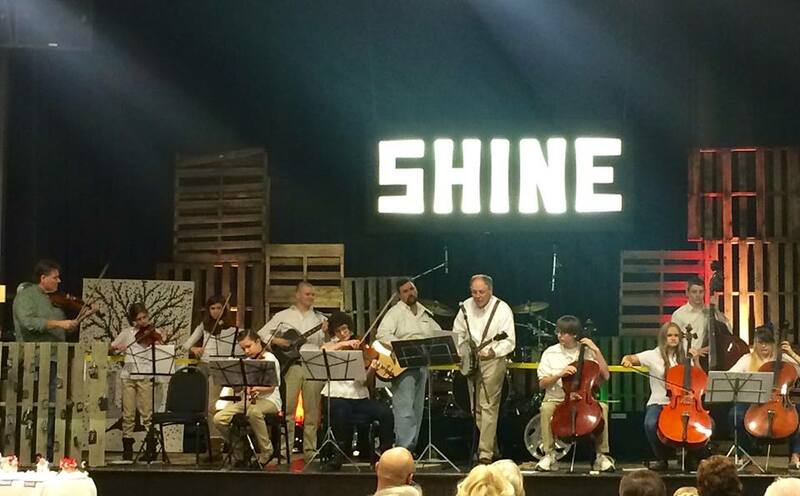 We are a club that is open to any students, 11 to 20 yrs old who play violin, viola, cello, bass, guitar, mandolin, 5 string banjo or Dobro. We are meeting every first, third and fifth Monday on the months October through June at Wayside Presbyterian Church on the corner of Amsdell Rd and Route 5 in Hamburg NY from 6:30 PM to 8:00 PM. We play songs by Bluegrass pioneers like Bill Monroe, Flatt and Scruggs, Ralph Stanley and Jimmy Martin. We will also play music by newer bluegrass influenced artists like Nickel Creek, Old Crow Medicine Show and the Grateful Dead. Instrumentally our music choices will include traditional Irish and American Fiddle music that has entered the mainstream of American string music. Melodies and sometimes harmonies will be given to students in standard notation and/or tablature but will be expected to be memorized for public performances. These melodies will be kept simple making them easy to memorize and leaving room for embellishments and improvisation as students get comfortable with them. Public performances may range from appearances in Farmers Markets, Fairs and appropriate museums. 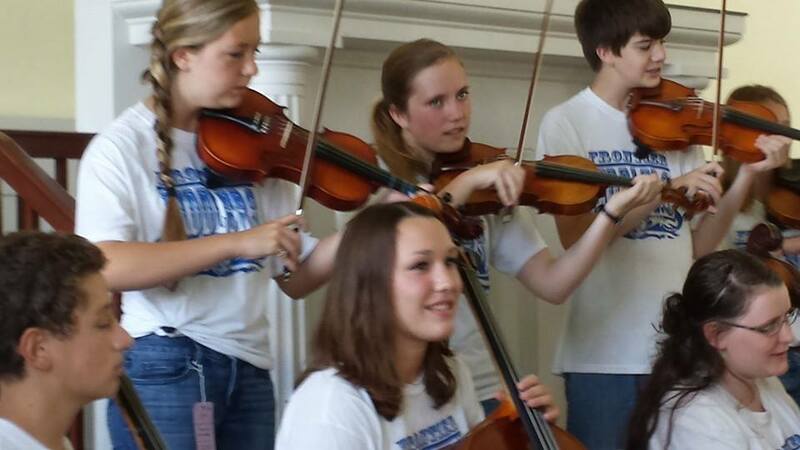 The group is run by former Director of the Frontier Central Fiddlers, Mark Panfil. He is a retired public school music teacher, member for the Music in the Schools committee and Foundation for Bluegrass Music in the IBMA (International Bluegrass Music Association). Read more about Mark and the IBMA online at www.MarkPanfil.com and www.IBMA.org. Please call or email if you are interested. You can download our songs from this link BBYE Song book. It’s always a good idea to call me before you are coming to one of our meetings for the first time and down load to music at our songs link above and work on them before the meeting. Bring your copies of the songs with you.